Brain matter clean up in Ireland is one of the most difficult tasks when cleaning a trauma scene. 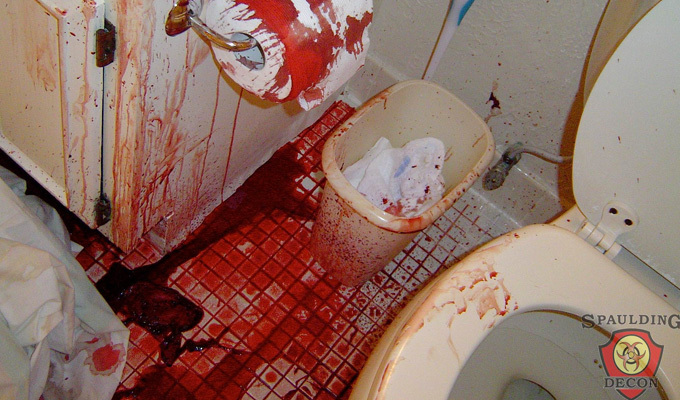 Many cases of suicide involve shooting oneself in the head, resulting in a very gruesome scenario with total devastation for the family of the victim. The same thing applies with most suicide cleaning situations, especially if the suicide has been undiscovered for weeks or even months! Besides the fact that this kind of cleaning is definitely not for the weak hearted, only highly-trained professionals should undertake such a task because of the potential biohazard components present in the area. It is never advisable to do this kind of cleaning by yourself, you will almost certainly be unable to carry out such a grim task because of the emotional attachment, you need a company that deals with this type of job on a regular basis. We provide a professional body fluid removal service also. Brain Matter Clean up in ireland: Why Hire Professional Cleaners to Do the Job? 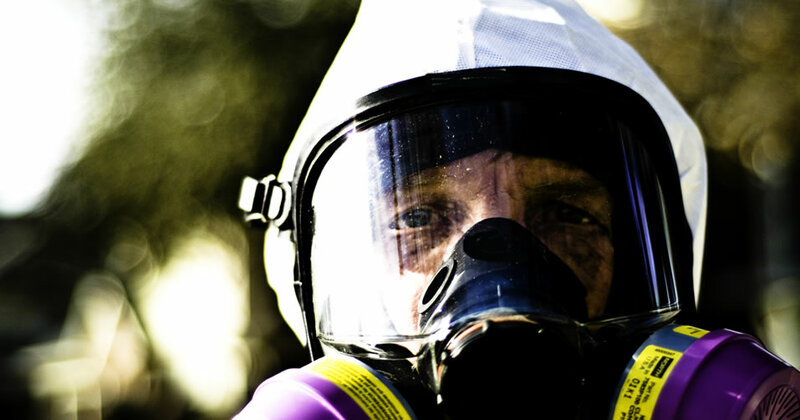 In case you are not aware, it is your responsibility as the relative to either undertake or organise the brain matter cleaning of the contaminated area, not the emergency personnel who arrived at the scene. 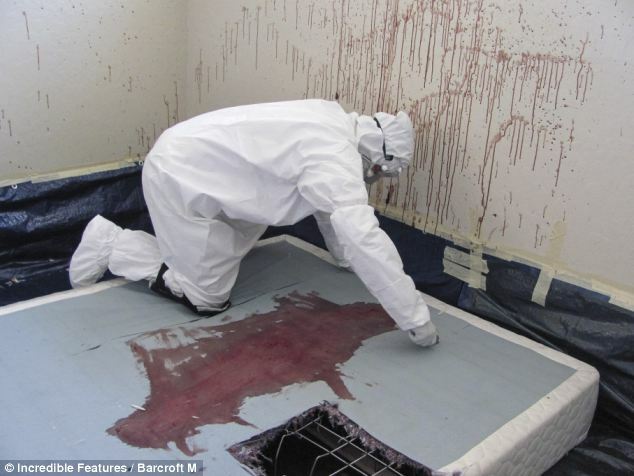 In fact, brain matter cleaning and crime scene cleaning in Ireland is done after the police investigation had ended. The police do not have the necessary experience or resources for this kind of job. This can be a very stressful time for the relatives of the dead person. Brain matter clean up tasks in Ireland need to be done by specially trained operatives, brain matter is a hard to remove! The smell also becomes totally unbearable and people near the crime or trauma scene are more prone to serious diseases such as H1N1 (Swine Flu), Hepatitis B, Hepatitis C, and HIV. what is involved in a brain matter clean up in ireland? 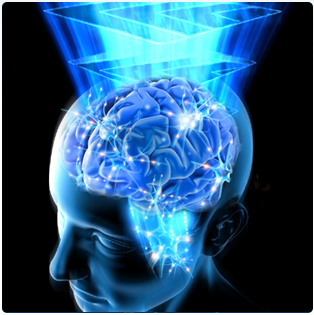 Brain matter cleaning in Ireland does not end by removing the brain fragments. This job is very delicate, the requirements are very strict with careful guidelines that need to be followed. 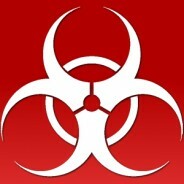 Professional crime or trauma scene cleaners also need to decontaminate the area, using effective, non-harmful decontaminants licenced only to qualified extreme cleaning operatives. In addition, talking to devastated family members is not easy. Some clients also want to see the actual trauma scene, so they themselves are aware of every detail of the incident. In most cases, families want to remember the good memories and therefore request that the area be restored to its original condition. what does it take to be a professional brain matter cleaning expert? Here at Phoenix Extreme Cleaning Ireland, we are always prepared to help property owners and families of suicide or murder victims though our professional brain matter cleaning services covering the whole of Ireland. 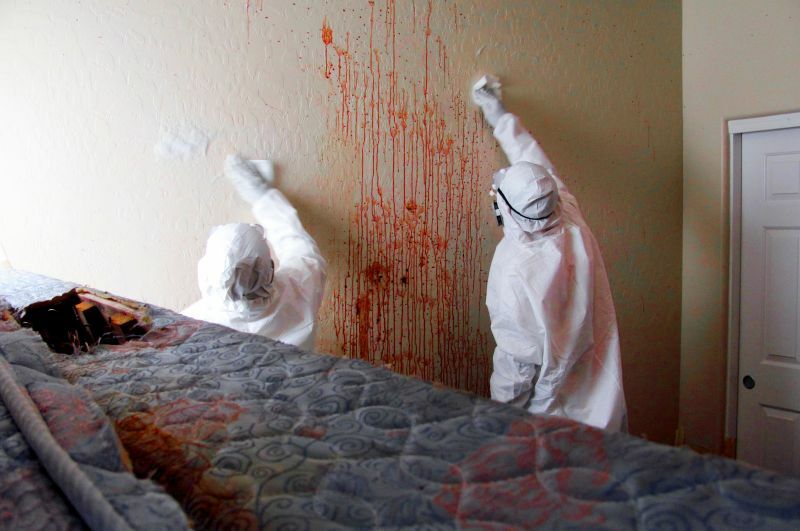 Our dedicated cleaners have passed the extensive training needed at the National Academy of Crime Scene Cleaners (NACSC), and have gained enough experience from different extreme brain matter cleaning situations. Many cleaning companies simply don't have the stomach to handle brain matter cleaning. We also understand the agony of the families of the victim, we are sympathetic, we know we are dealing with a very sensitive issue. We explain before every job what is needed to be done before we start. We are very proud of the many testimonials our clients have left on our testimonials page. This means we guarantee the highest quality of our service when undertaking a brain matter clean up job in Ireland! 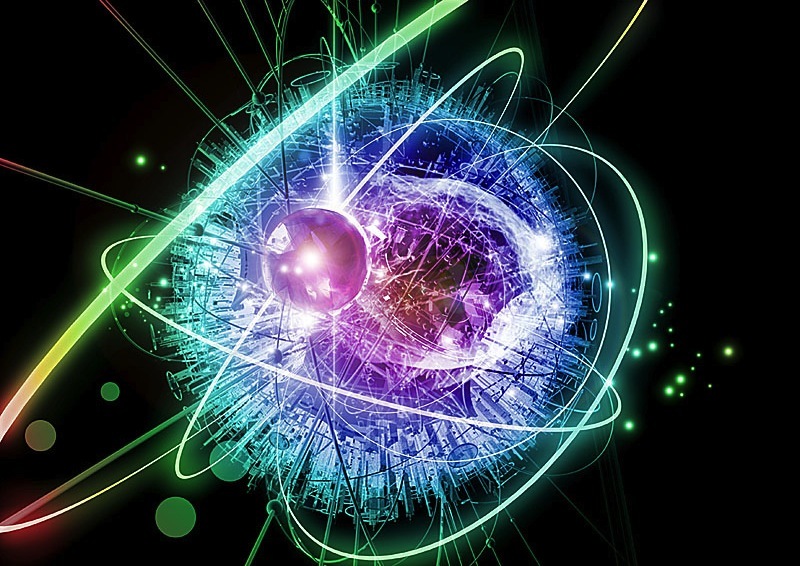 Our company started in 1998 so we have many years of experience. You can also be sure that we will respect the privacy of all our clients, and therefore, will never reveal sensitive details. But most of all, we do not add more stress or burden grieving families. Our service fees are affordable, and we have no hidden fees. Inishowen, Newtownards, Omagh, Drumshanbo, Donegal, Lifford, Blacklion, Bawnboy, Ballinamore, Inishowen, Newtownards, Omagh. 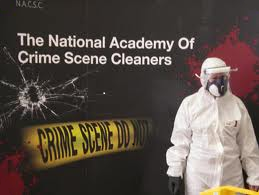 Here at Phoenix, our team of trauma cleaning personnel have completed the rigorous in-depth training provided by the prestigious National Academy of Crime Scene Cleaners (NACSC). This is to prove that we are using the correct trauma scene cleaning techniques and the right professional-grade decontaminants as well. A company that makes sure our job is being closely monitored and regularly checked. And because we understand the urgency of your requirements, our line is open between 8.00am and 8.00pm 7 days a week, 365 days a year. Please feel free to call us any time on ROI: +353 (0) 8347 01145 - UK: +44 (0) 78453 77429 or Freephone: 0800 234 3103, or you can contact us online here using our contact form.